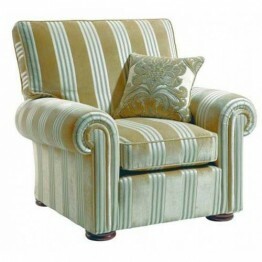 The Duresta Waldorf is made in a wide choice of different fabrics and with various different options such as valanced base (skirted) or bun feet, or with various different seat and back interiors. The sofas can be ordered in lots of different sizes and with either two or three seat cushions, and then with the chair there is an option for a T cushion shaped seat on the standard chair, or a straight seat cushion for the Astoria chair. Free delivery across mainlan England and Wales and with keenest prices too. 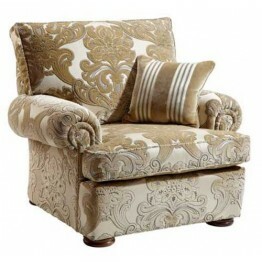 The Duresta Waldorf chair in Group 4 fabrics. Please call us for any other fabric price groups.Comes.. 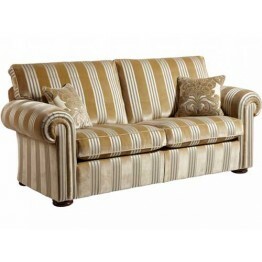 The Duresta Waldorf 2 Seater Sofa in Group 4 fabrics. Please call us for any other fabric price grou.. 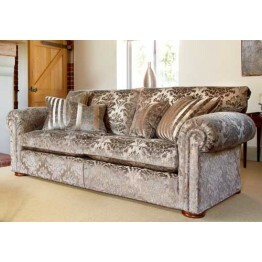 The Duresta Waldorf 2.5 Seater Sofa in Group 4 fabrics. Please call us for any other fabric price gr.. 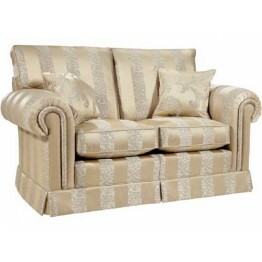 The Duresta Waldorf 3 Seater Sofa (2 cushion version) in Group 4 fabrics. Please call us for any oth.. 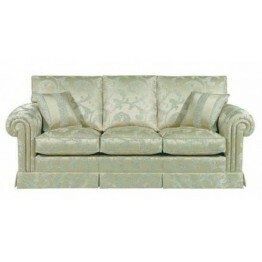 The Duresta Waldorf 3 Seater Sofa (3 cushion version) in Group 4 fabrics. Please call us for any oth.. The Duresta Waldorf Grand Sofa (split version) in Group 4 fabrics. Please call us for any other fabr.. The Duresta Waldorf Sofa Bed in Group 4 fabrics. Please call us for any other fabric price groups.Co.. The Duresta Waldorf Sofa Bed (3 seater) in Group 4 fabrics. Please call us for any other fabric pric..